We are excited to announce a new release packed with features that will make the creation and management of promotions a breeze. Running a promotion with rolling coupon expiration dates will now be effortless. When you upload your coupon list, if the second column of the list contains expiry dates, Bookeo will apply that expiry date when customers make a booking or when you create a booking from calendar. Bookeo will also inform you or your customer if the coupon code can’t be applied to that booking because the coupon expires before the date of the appointment. Sometimes you need to change the expiry date of a coupon code. Now you can do it with one simple click. When you click on the coupon code, you can change its expiry date and even set that it will never expire. Now, you can manually add a coupon to a promotion (without uploading a file). You can manually input the coupon code and set its expiry date. You can even set that it will never expire. 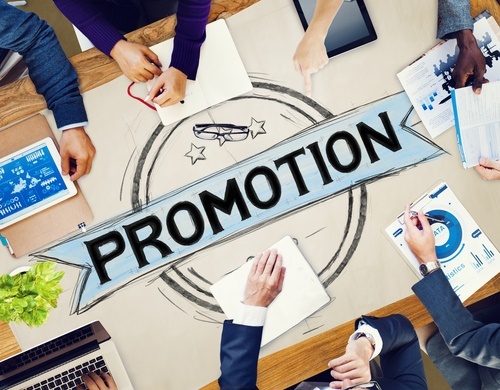 If your promotion is valid only for bookings made on specific days and times of the week, for example 9am to 6pm, Monday to Friday, now you can simply set this validity from the promotion settings, without creating a special price. Sometimes you want to let customers use a promotion to make bookings and purchase gift vouchers, but sometimes you don’t want to offer that particular discount when customers purchase gift vouchers. Now, for each promotion you offer, you can set if it can be used to purchase gift vouchers. Let us know how these new features are working of you. And thank you all for your precious comments and feedback. Keep them coming!